We are aiming to raise £600 towards our society trip to Body Worlds Exhibition. We are asking SLT society members to pay £5 towards the cost of their ticket to Body Worlds. By paying £5, SLT society members will receive the remaining ticket cost funded for them (total cost of £15). There are only 50 tickets available for SLT society members - so it will be a first come, first serve basis. Payments must be made by 23rd February. This ticket will be valid for Saturday 16th March only. Society members will be expected to fund their own travel to Body Worlds. Any non-members who donate will be required to pay the rest of the body worlds ticket cost (£20 total). By helping us get to body worlds we will develop our anatomy and physiology skills, this will allow us to become better Speech and Language therapists. Hopefully when we are qualified it will allow us to perform excellent work which you or someone you love might need in the future.Though we hope that you don't need to see a speech therapist! 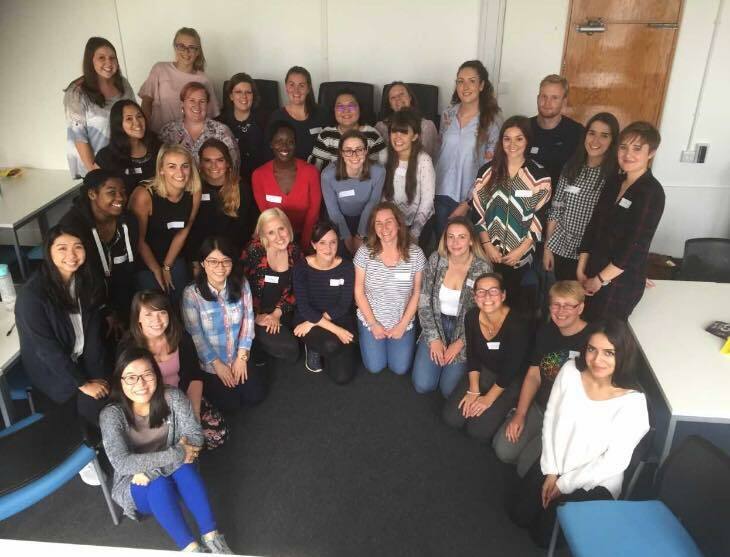 We are the Speech and Language Therapy Society and our main aims are to raise awareness of communication difficulties and swallowing problems for those people who don't have a way to communicate. Throughout the year we help our local community, raise awareness, fund raise for local charities and provide guest speakers to better our clinical and professional selves. As a society and the profession of speech and language therapists, we need to learn and understand the human anatomy. This will help us to provide a correct diagnosis and treatment for people with neurological and physical disabilities. As such when we qualify we will be able to support many people with swallowing difficulties to have a better quality of life. We will update you on our progress weekly! Members will be expected to fund their own travel - we are raising money for the ticket only! When an SLT society member donates £5 they will receive a ticket to the Body Worlds Exhibition in London. This ticket will be valid for Saturday 16th March only. Society members will be expected to fund their own travel to Body Worlds. Any non-members who donate will be required to pay the rest of the Body Worlds ticket cost (£20 total). Any non-members who donate and do not wish to come to Body Worlds will be thanked personally for helping us reach our aim. Find us here for all the other things we do as a society! For people wishing to donate that do not wish to go to the Body world's Exhibition with the SLT society. We will record a personal thank you message using makaton signing. 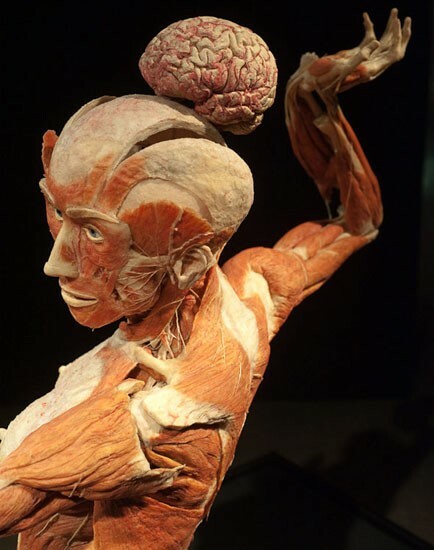 SLT society members ONLY who donate £5 will receive a ticket to Body worlds Exhibition. Valid 16th March ONLY. Non SLT society members who donate will need to pay the remaining ticket cost. This reward is for any non society member that wishes to buy a ticket for body worlds ONLY.